The Why-Why Girl by Mahasweta Devi is a must-read children's book, filled with courage, grace and charm. 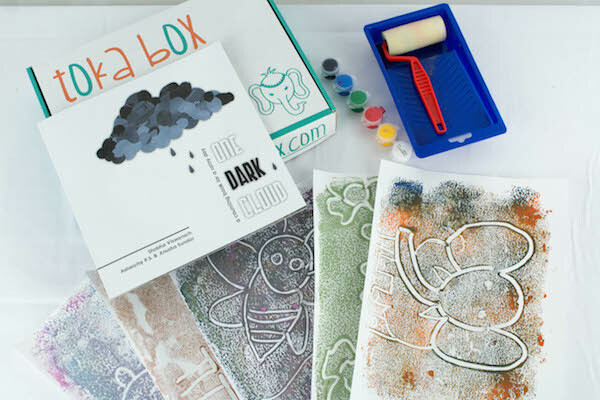 You will recognize your child in Moyna and will want that unbridled and pure curiosity to live on! 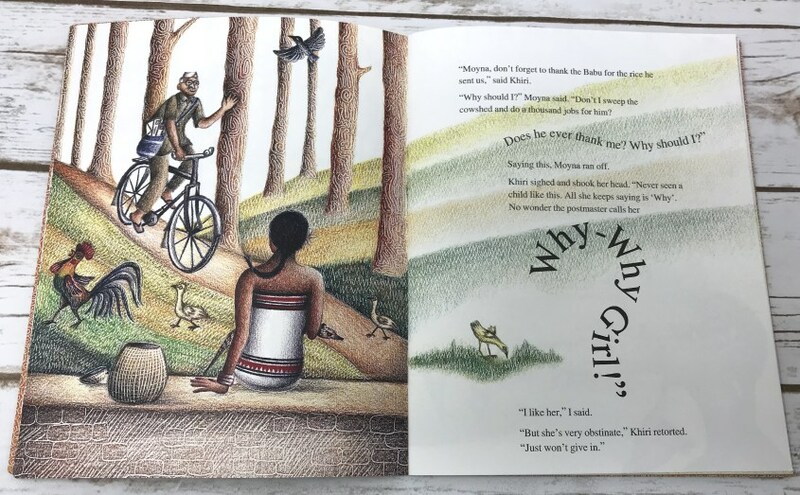 A fabulous book by Tulika Publishers, The Why-Why Girl written by Mahashweta Devi and illustrated by Kanyika Kini is the story of a tribal girl, Moyna. This is a Wordbird* Book. Moyna is a free spirit girl who lives in the Shabar tribal village with her mom, brother and pet mongoose. Even though she worked for the village babu (landlord) by tending his goats, she was neither humble nor grateful. What she was, was always full of questions. "Why do I have to graze the Babu's goats?" Sometimes she asks, "Why do I have to walk so far to the river to fetch water?" Another time, she poses another question: "Why do we live in a leaf hut?" Her questions were so manythat the village postmaster named her the Why-Why girl! The author has written this story beautifully. The book is also a retelling of Mahasweta Devi's personal experience of working with the Tribal folk, in particular with Moyna. One can tell that the author finds the young but stubborn girl's curious and inquisitive nature to be amazing. She is really fond of her. She tells Moyna how reading books may have the answers to all her Whys! The fact that the why-why girl goes on to become a teacher at the local school in her tribal village speaks volumes about the positive impact and the power of curiosity! Studies have shown that being curious contributes not only to high achievement in kids but has also been linked to happiness, creativity, increased personal growth and increased meaning in life! We loved that the book shows the tribal folk in bright light. It also shows that there is nothing wrong with being a curious child! And that a child's inquisitiveness and tireless whys are in fact something positive! Besides being a renowned writer, Mahasweta Devi was a social and political activist and winner of India's highest civilian awards for her work - the Padma Shri and the Padma Vibushan. She was known for raising her voice several times against the discrimination suffered by tribal people in India. Through her writings, she also raised issues of politics, gender, and class discrimination. The Why-Why Girl is Mahasweta Devi first picture book! The illustrations in the book by Kanyika Kini are full of patterns and lively. They paint a beautiful picture of the life in a tribal village. *Wordbird Books feature traditional and contemporary stories emphasizing the similarities and differences in this, our one world. 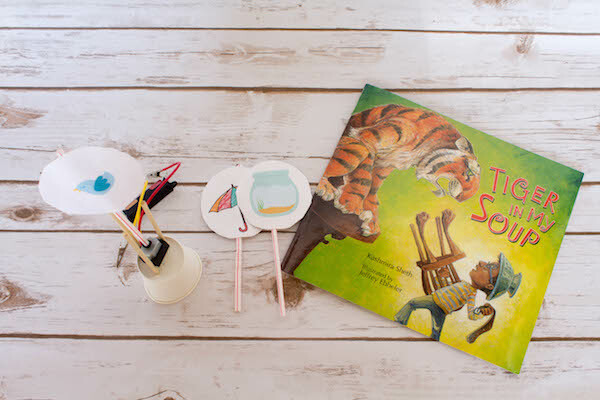 Unfamiliar words and ideas are explained with the help of Wordbirds, that streak across the pages, giving young readers access to a multicultural, multilingual vocabulary. 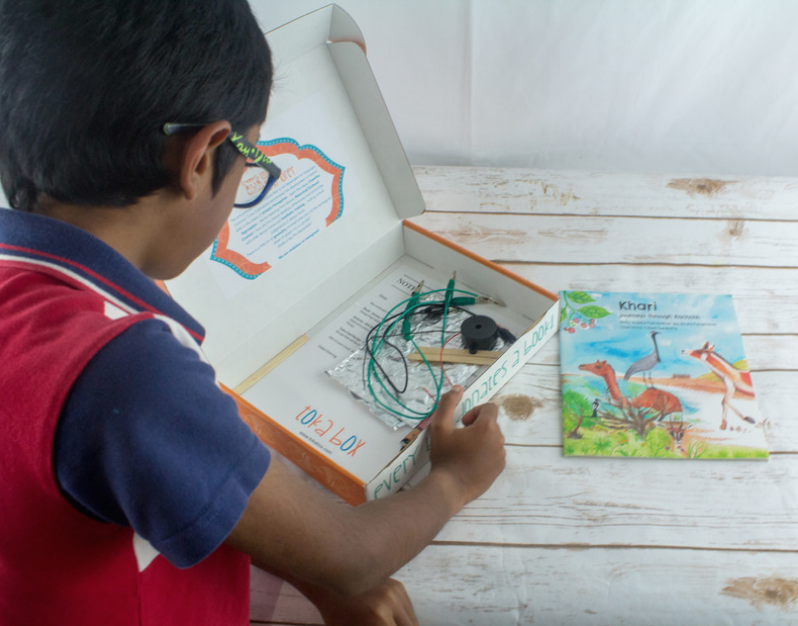 This October, get your child to be curious with this book from the Toka Explorer box for 5 to 8 yr olds! About the author: Hi, I am Divya, a full-time mom to a 7 yr old girl! I enjoy exploring and traveling the world with my little travel buddy. During my 'me-time', I read, write, & research on anything and everything parent and child-related. 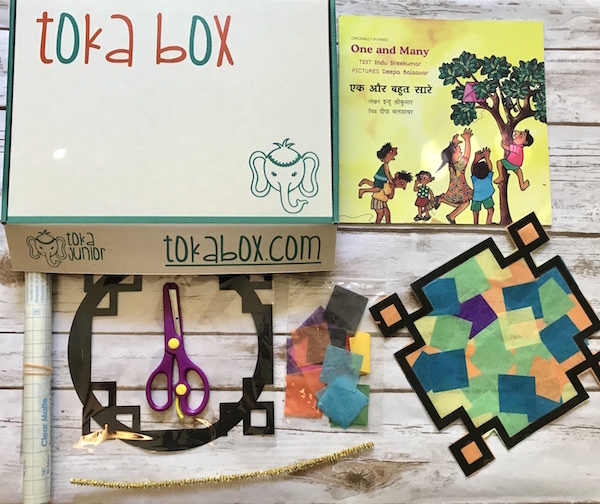 It has been a fun journey with Toka Box and now Toka Parent!